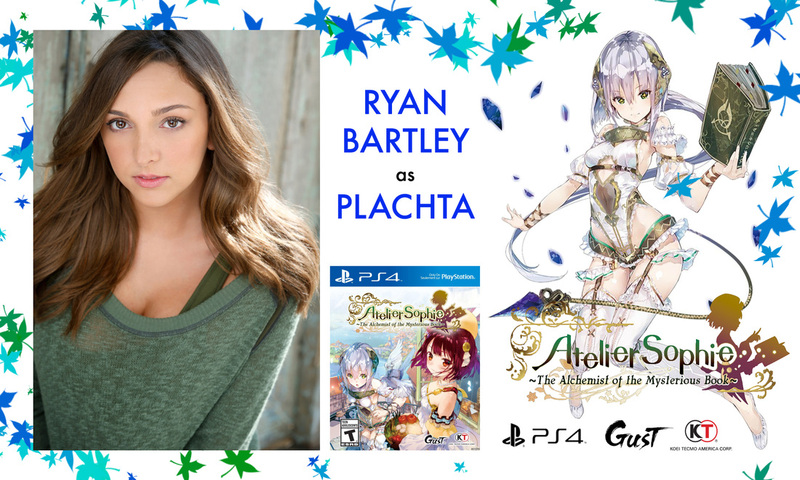 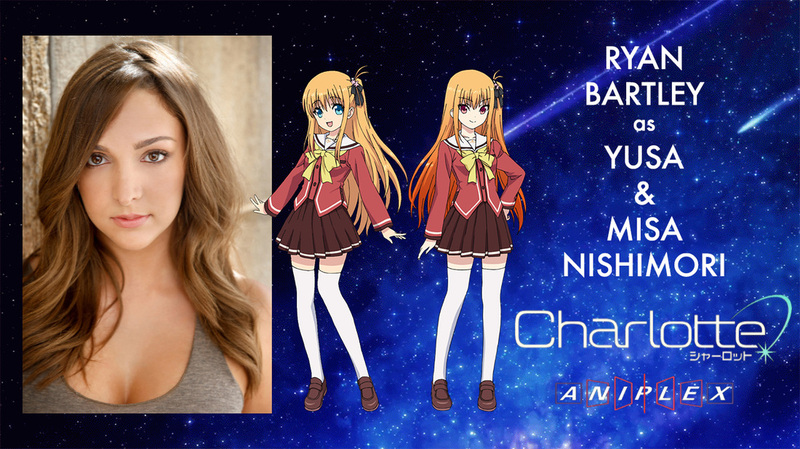 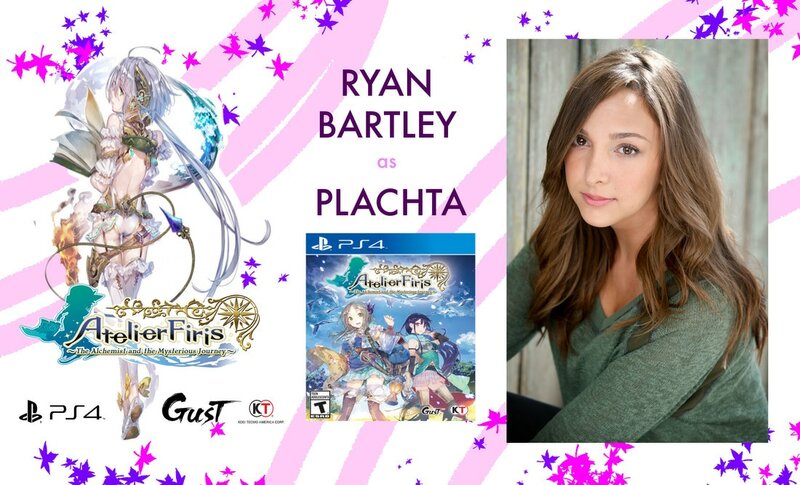 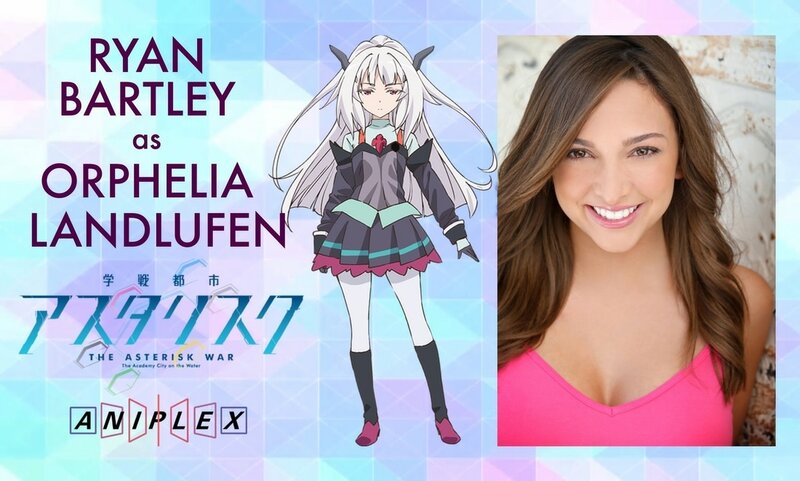 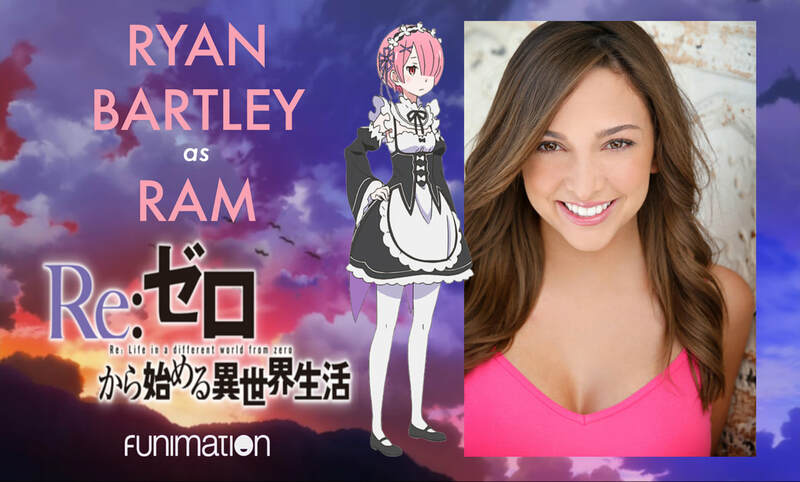 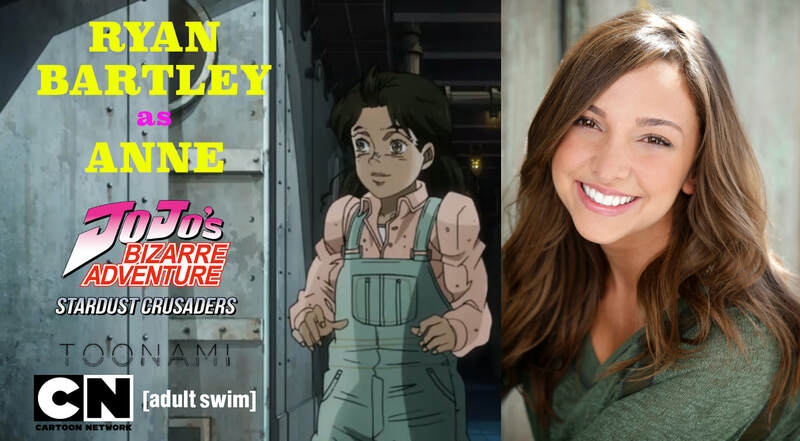 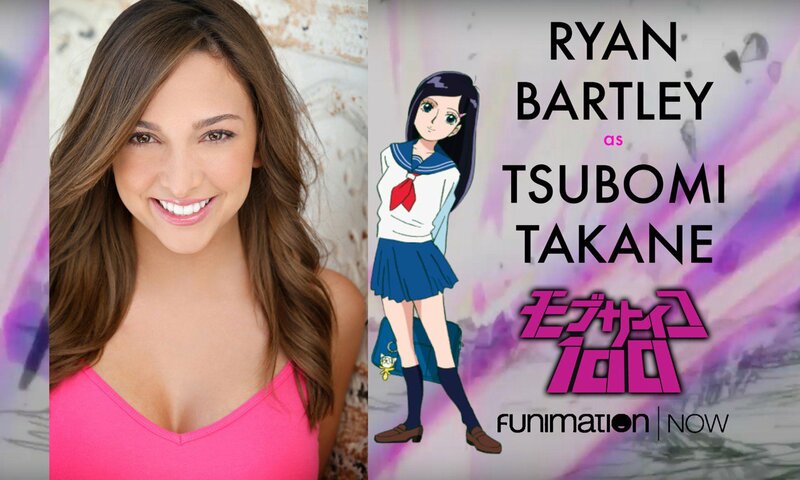 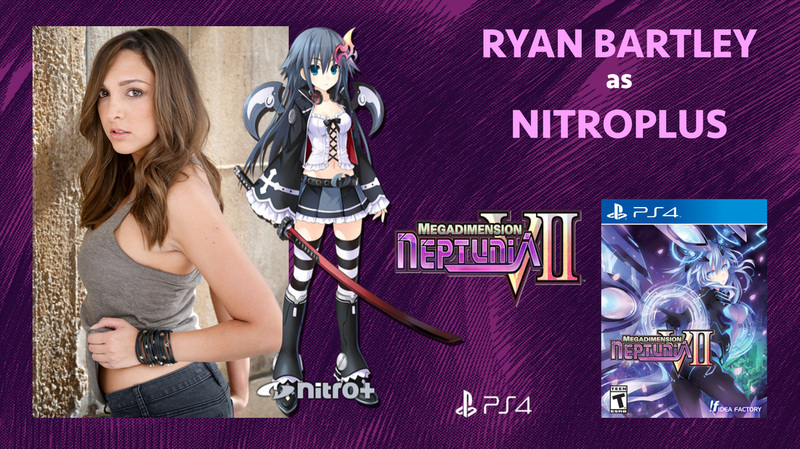 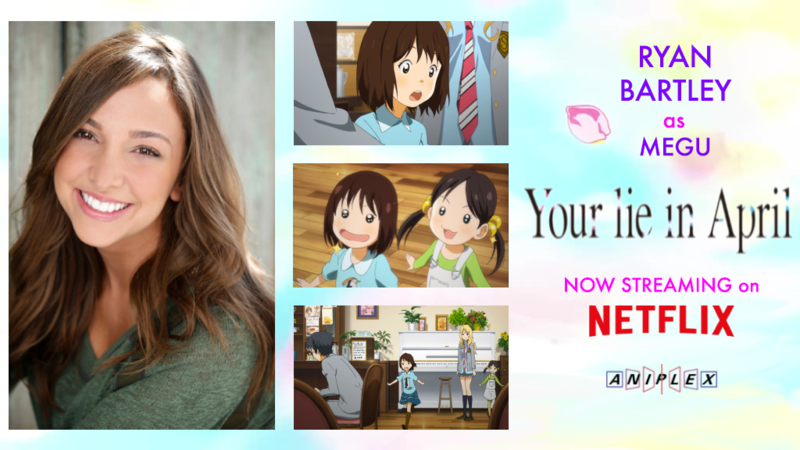 Ryan Bartley voices Anne in the English dub of Jojo's Bizarre Adventure Stardust Crusaders on Cartoon Network/Adult Swim - Toonami. 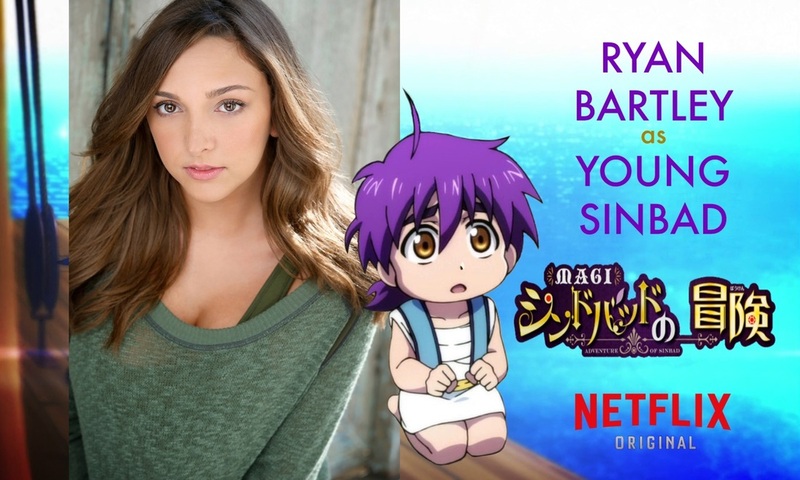 Listen to Ryan 's promo VO work for the Disney Channel Descendants novel "The Isle of the Lost". 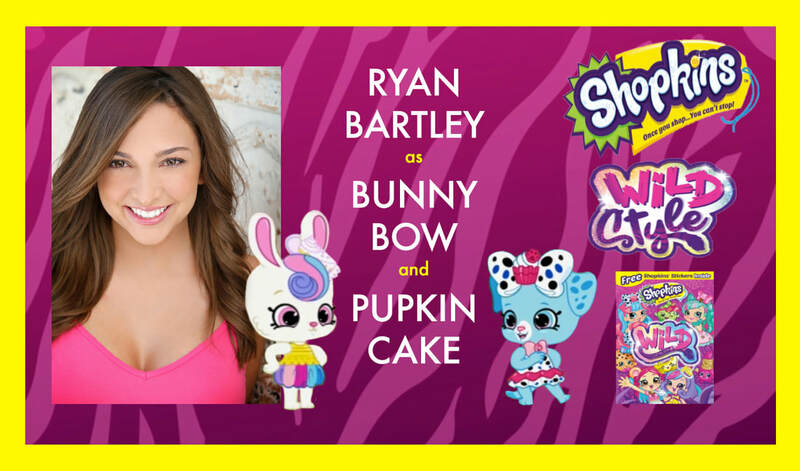 Listen to Ryan's promo VO work for the Season 3 Premiere of Disney Channel's Liv and Maddie. 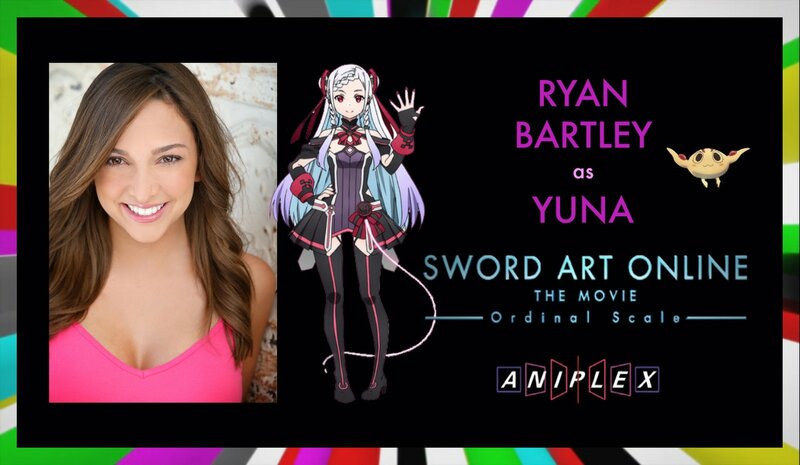 Listen to Ryan's promo VO work for #DayOfTheGirl on Disney Channel.